One of the best features of using a platform such as wordpress for your web site is the ability to change anything on it at any time. 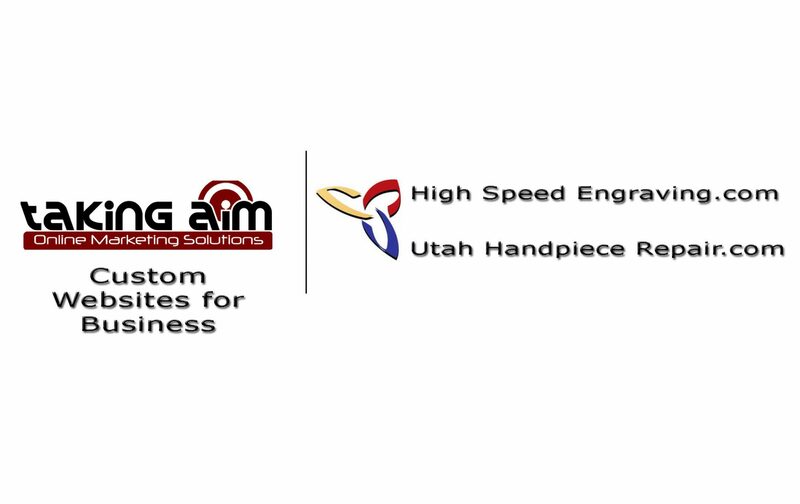 As your business grows, your needs for your web site will certainly change. There will be times when you need to add items, and there certainly will be times when you will want to delete items that are already on your web site. One of the things you will want to change is the pages on your web site. The video posted later in this entry – will show you the process. 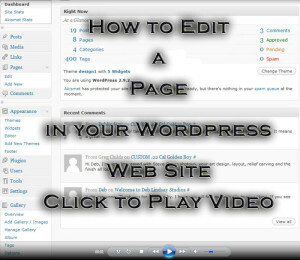 Play the video below to learn how to edit a page in your wordpress web site.